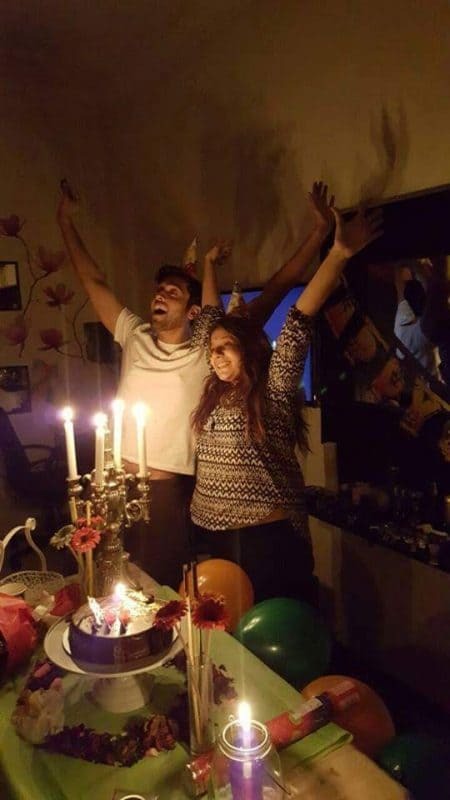 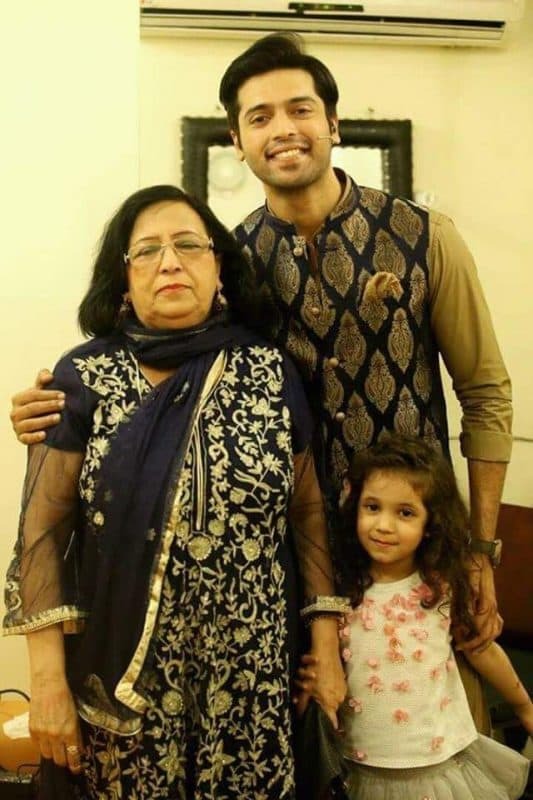 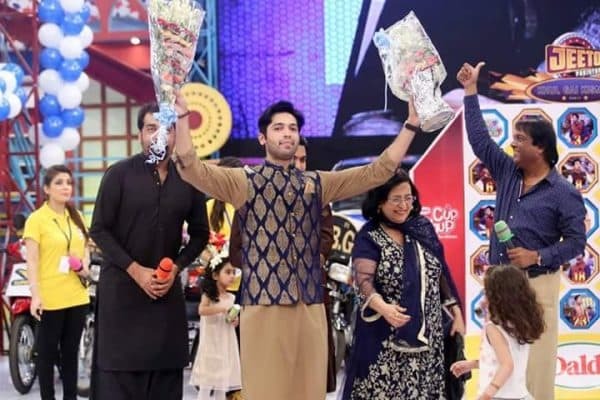 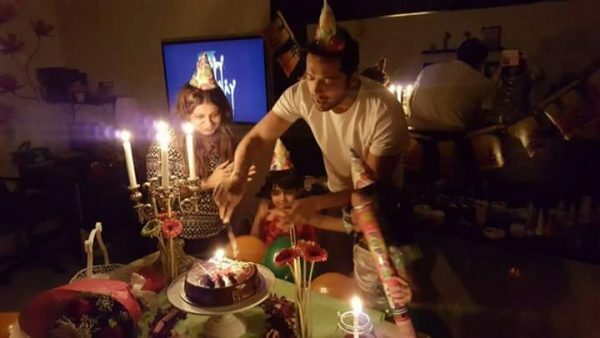 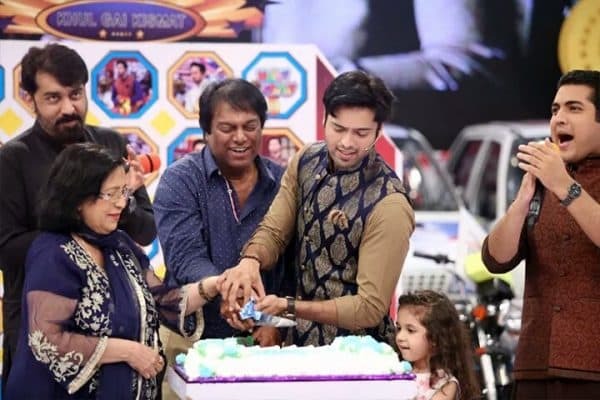 Fahad Mustafa, the host of the very popular game show Jeeto Pakistan celebrated his birthday today. 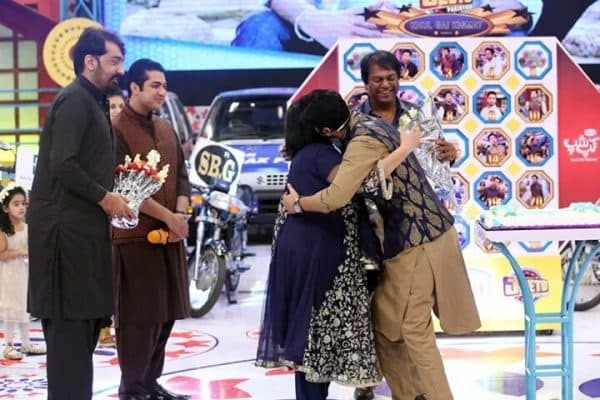 His family came to Jeeto Pakistan to surprise him. 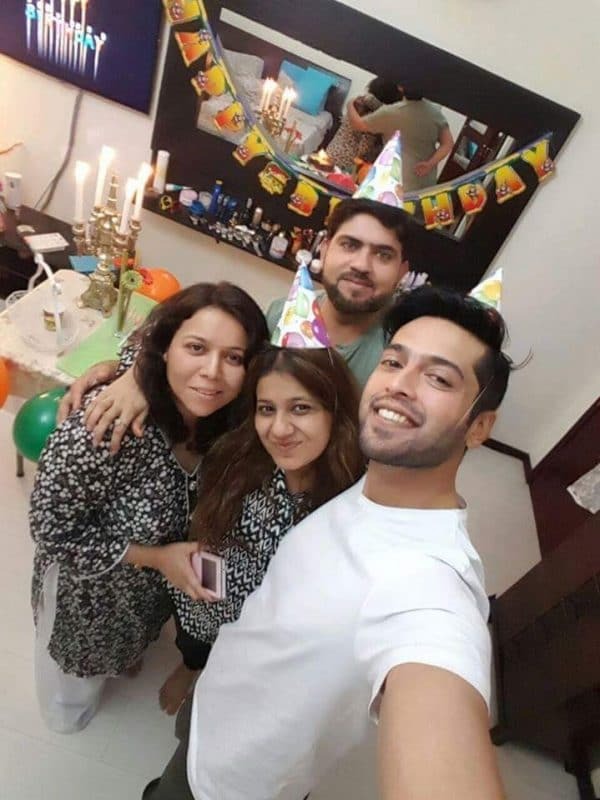 Ali Kazmi, who is Fahad Mustafa’s good friend and partner (the two own Big Bang Productions) can also be seen in the pictures.